The hair oil your edges will thank you for. 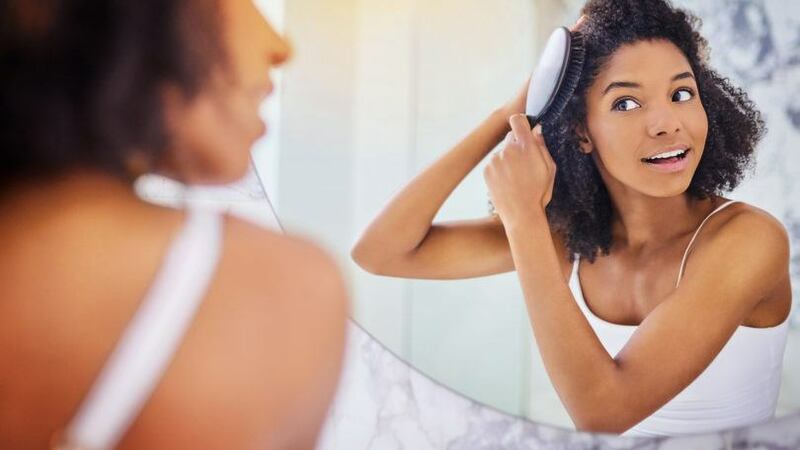 Lace fronts weaves, tight braids and updo styles are just a few of the reasons a woman has to deal with the struggles of regrowing her hairline. Like brittle hair ends, your hairline is one of the most delicate parts of your scalp. Even so, women ignore how important it is to nurture this area. 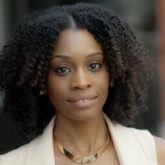 For years, women have been using castor oil for edges in hopes that it will help regrow or thicken their hairline. As a woman who was brought up by Caribbean parents, a lot of the beauty tips and tricks I was taught came from the islands. Castor oil was a staple in my hair care regimen ever since I was a young girl. My mother used it to give me deep conditioning treatments by mixing it with a conditioner and applying a heating cap. She also used it to oil my scalp when my hair looked like it was thin from over-processing (when I used relaxers back in the day) or when I abused hair color as a teen. The main goal of application was to help restore the thickness of my hair. How does castor oil help restore your hairline or hair growth? To this very day, castor oil is still a staple for me. Hairline breakage is so common these days and not the easiest to deal with when it occurs. There’s nothing fun about having a bald spot on your hairline! Based on my experience, using castor oil for edges can serve as an aid in hair growth. As your hair grows, the oil nourishes the strands and your scalp, creating the perfect environment for healthy hair growth. The oil contains fatty acids which can help with strengthening and building the keratin in your hair. How to use castor oil for edges? Application is simple: Use a small amount of castor oil on your edges daily. If you prefer, you can apply it at night instead. Some women also use this oil to tame their edges when styling, thanks to its ability to smoothen and hold hair down. 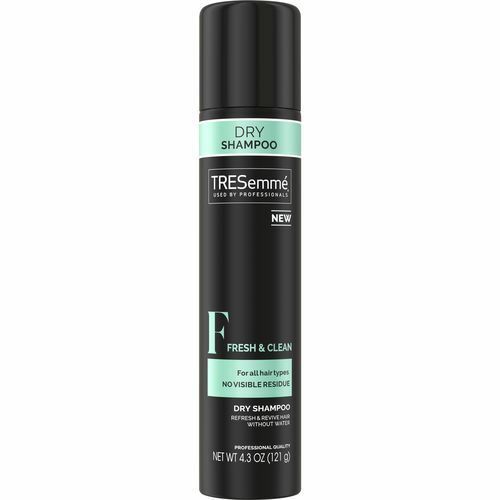 To help remove any extra greasiness, use a dry shampoo like TRESemmé Fresh & Clean Dry Shampoo.